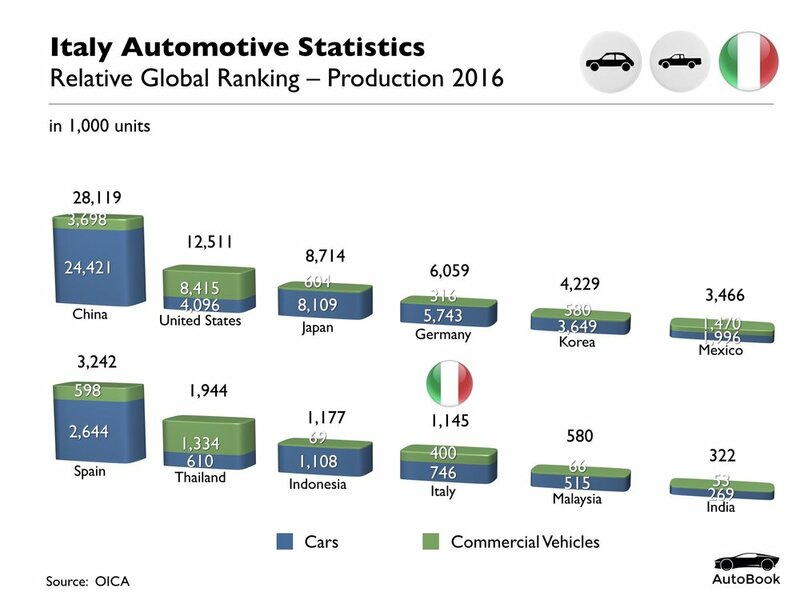 The automotive industry has always been a backbone of the Italian economy and, traditionally, it has been a synonym of F.I.A.T. 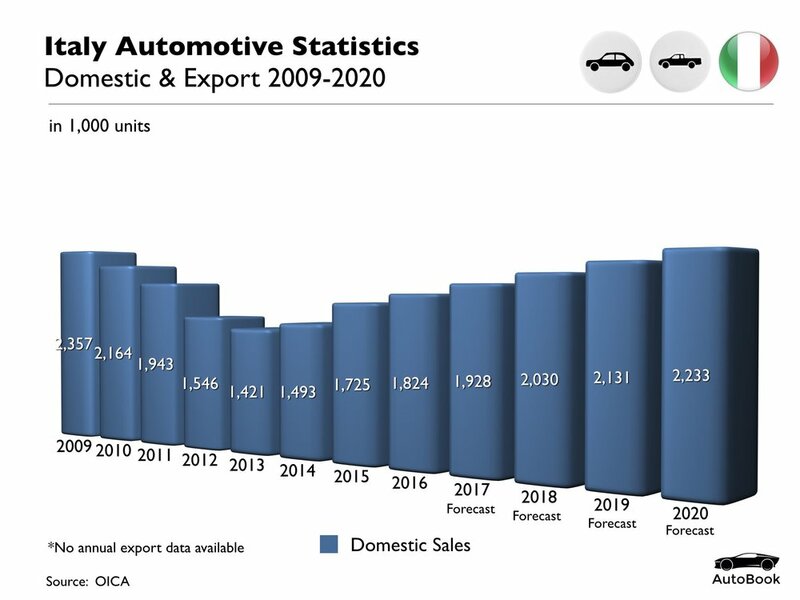 (Fabbrica Italiana Automobili Torino). 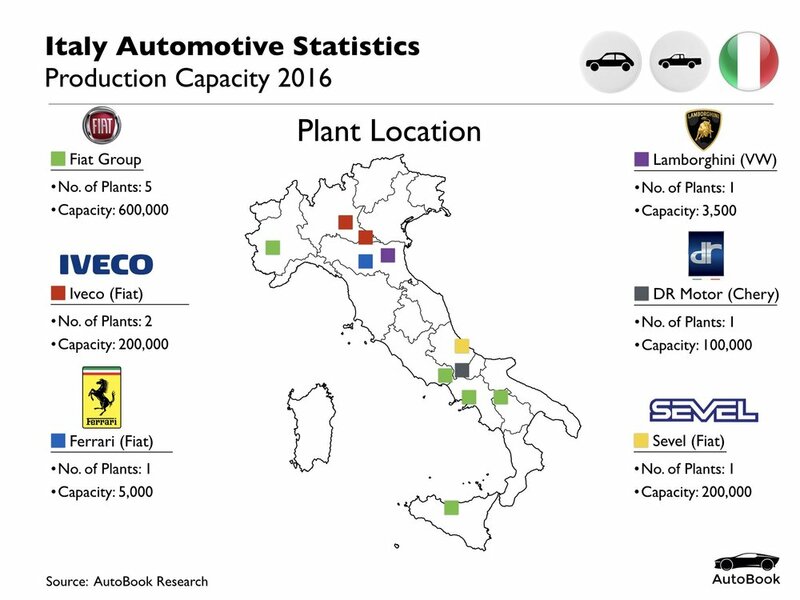 Italy’s northern Piemont and Lombardy regions are major centres of excellence for the automotive industry. 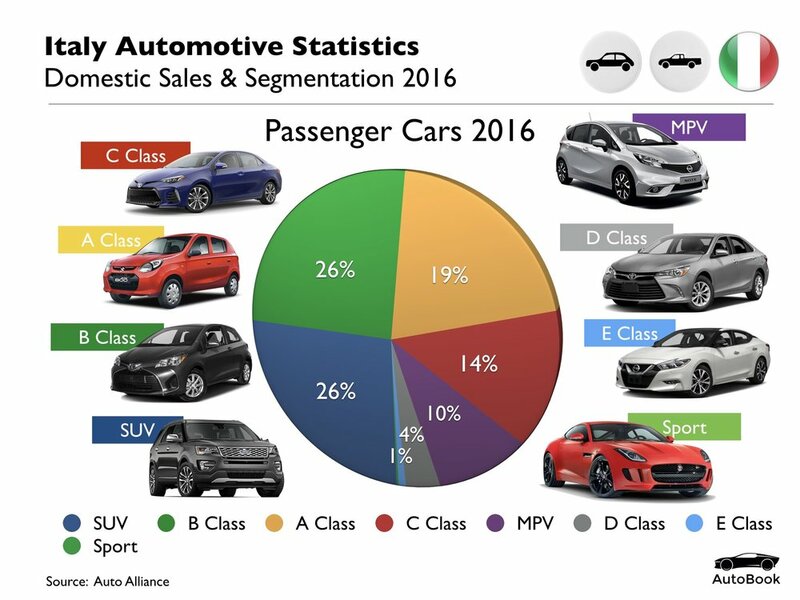 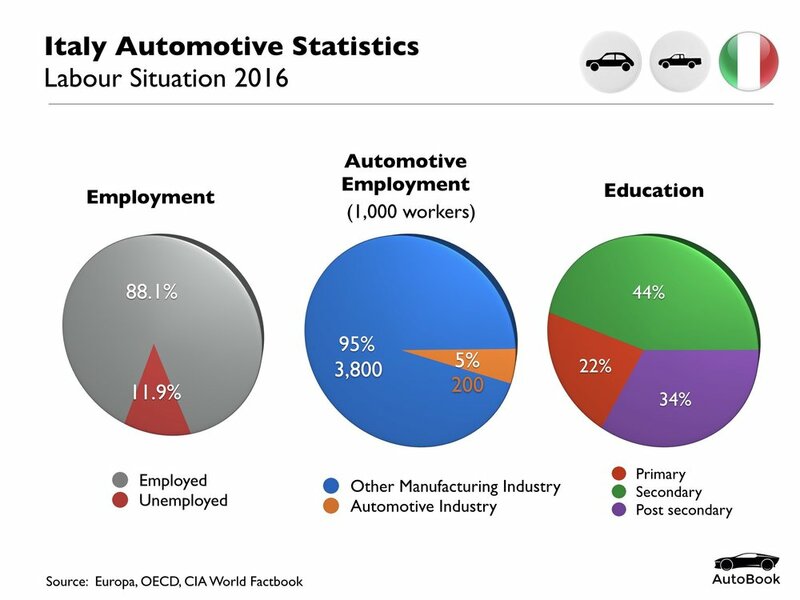 In particular, the Piemont Region, headquarters of the Fiat Group, is home to a major industry cluster of some 43% of Italy’s vehicle component and original equipment manufacturers and 75% of the suppliers of modules and systems.